Though I still think I have a long way to go when it comes to actually reading Kanji for games. FGO is still a bit too much for example. In a few days we are going to have the chance to go to Kouya-san, my school has made a deal with the monks who live there allowing us to stay the night while getting to explore the area. For those of you who aren't familiar with it, Mt. Kouya is an old well known Buddhist Temple home to the graves of many famous Japanese samurai including Oda Nobunaga, Takeda Shingen, Akechi Mitsuhide among others. I'll do my best to get pictures where I can but as it's a sacred place I'll have to be careful about that. The monks are also allowing us to participate in some of their daily rituals and meditation which should be an interesting experience. I just hope that the rain doesn't get too bad. There is yet a third typhoon scheduled to hit this weekend after all. 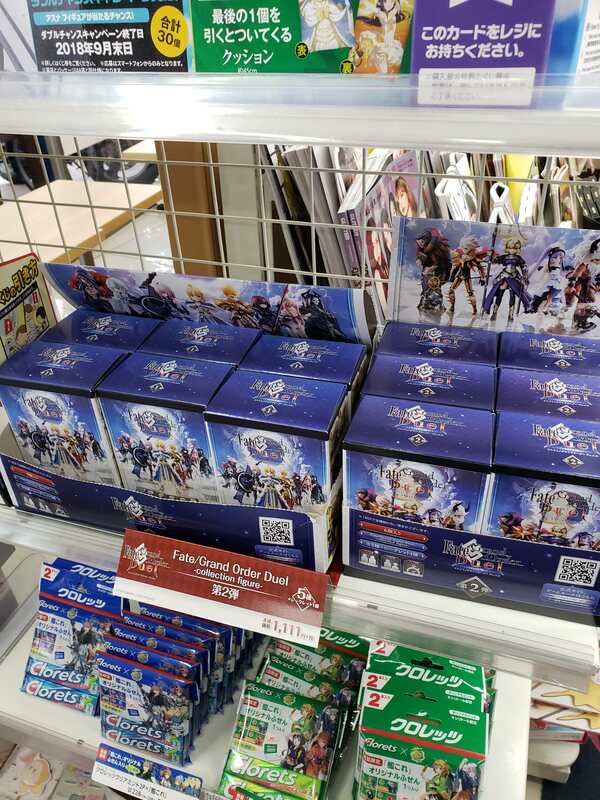 I know it should be obvious but there is an insane amount of Fate merchandise everywhere you look in Kobe, these were just at the local convenience store but there was far more than just this. Unless I see one of my personal favorite characters I'm not going to be buying like crazy anymore though. 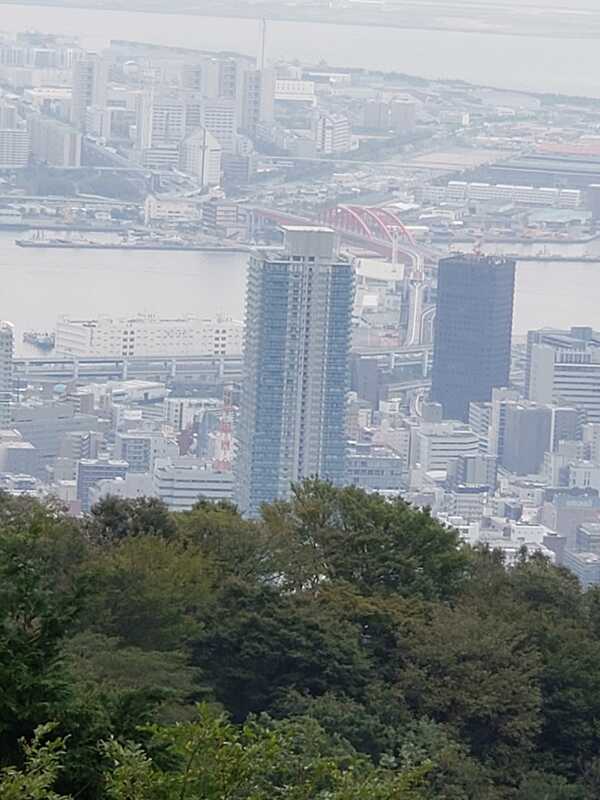 I went with a few friends to one of the local mountain attractions near Kobe called the Herb Gardens. We took the lift up the mountain and hiked back down. The view itself was quite impressive! I keep going around the bridge but I have yet to finally get to it, I have plenty of time though so there isn't any rush. The whole landscape was covered in flowers and various other plant life which we had a fun time exploring. 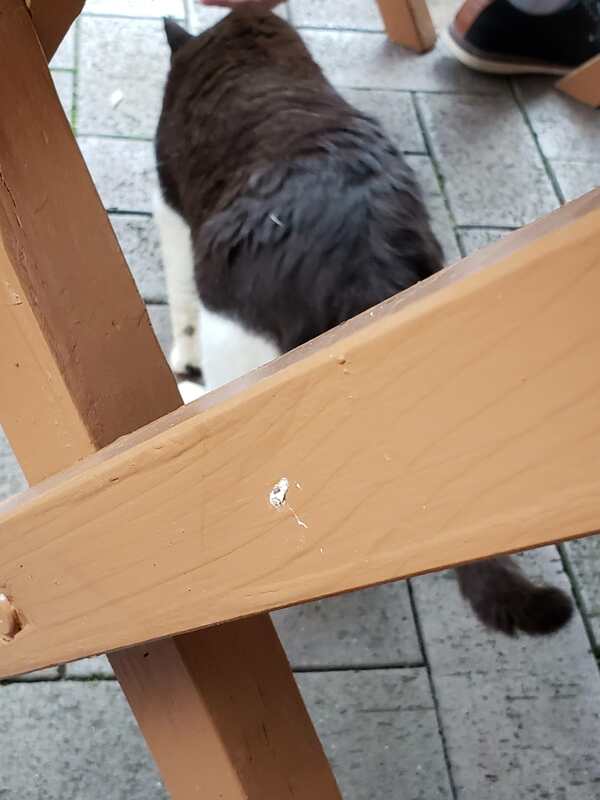 I managed to snag a picture of one of the local cats in the mountains. He was walking around like he owned the place, since we were sitting in the food court he was probably just scrounging the food. Though he would walk pretty close to people he was pretty obvious that he didn't want to be touched so this was as close as I could get. 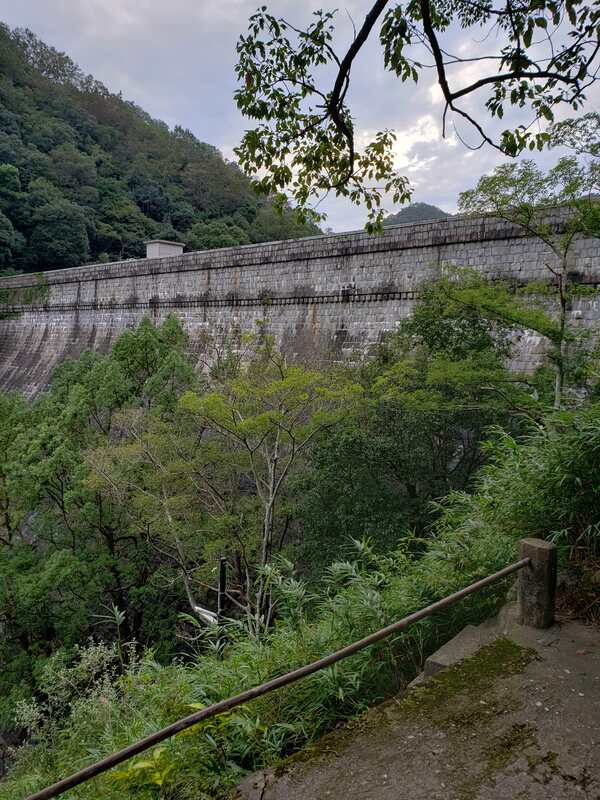 The local dam on the way down that we took when hiking. The mountain rivers are covered with all sorts of man made constructs to block debris from coming down and to prevent landslides. But this was by far the most impressive of the ones that we saw. 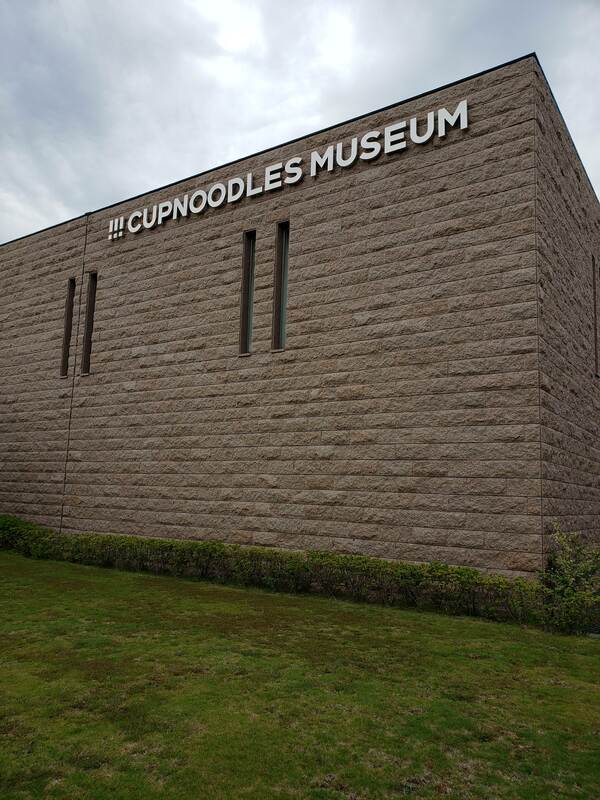 Before we went to the Herb Gardens we stopped by the Cup Ramen Museum, I have never seen so much cup ramen in one place at one time. The walls were coated in the stuff but it was also very crowded since we went on the weekend. It's a very cheap option for a sightseeing tour as there is no entrance fee and you can even custom make your own cup ramen for 300 yen. Overall a ton of fun. The more I live here the more I begin to understand why Fate goes on and on about food so much. 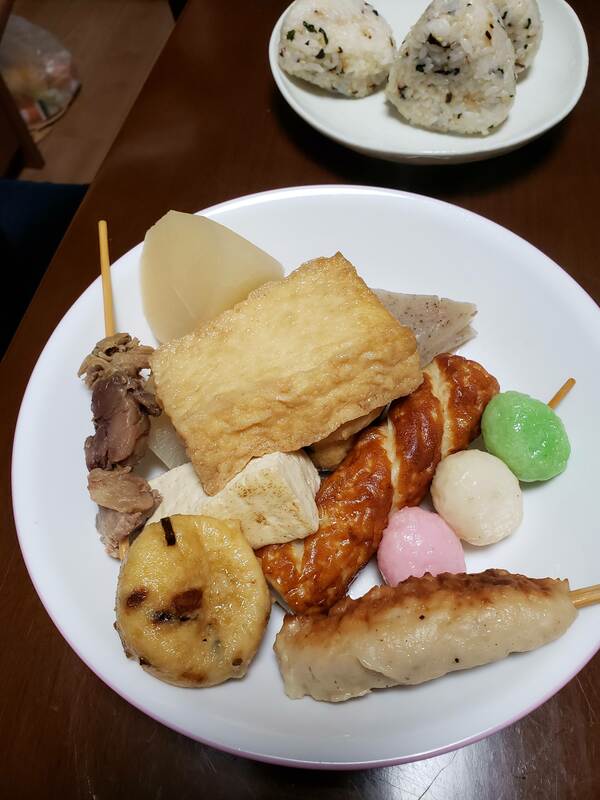 I've found that Japanese people really love food in a way that's different from America, they take a lot of time preparing such interesting meals and with so many small components each one is unique and good in its own way. This particular example was made by my host family. It was quite impressive even if some of the ingredients tasted a little bit... different to what I am used to. So far this month has been well spent, and I look forward to seeing what the next will hold. I hope you all enjoy this little view into the life of a study abroad student. And if you have any questions feel free to ask, I'm starting to feel more and more like a local now lol. Also, To Mcjon: Did you still wanna try and meet? If so how do you want us to contact each other? Yeah they sure have been drowning us in Typhoons these past few couple of weeks. I was planning to go to Fukuoka or Sasebo as well but that may not happen either because of them. Just lemme know what's going on I'll be here. I’m going with a group so I don’t know how much free time I’ll actually have but as of right now my only set plans are Costco in the morning and leaving by bus at 8 p.m. so maybe the afternoon will work? I’ll let you know when I know more.